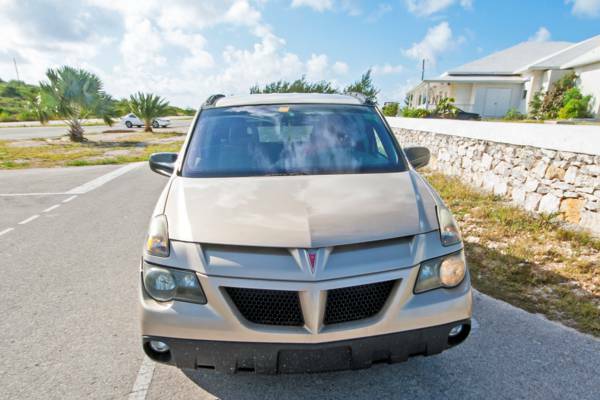 Car rentals on South Caicos. There’s a limited selection and number of cars available, so we recommend that you book in advance. Inquire at the Seaview Supermarket near the main Cockburn Harbour dock. A Seaview Rentals vehicle in eastern Cockburn Harbour. Last reviewed by an editor on 22 January 2019.